Lisa Loveless has served as the secretary for the Planning and Building Department since 1990. 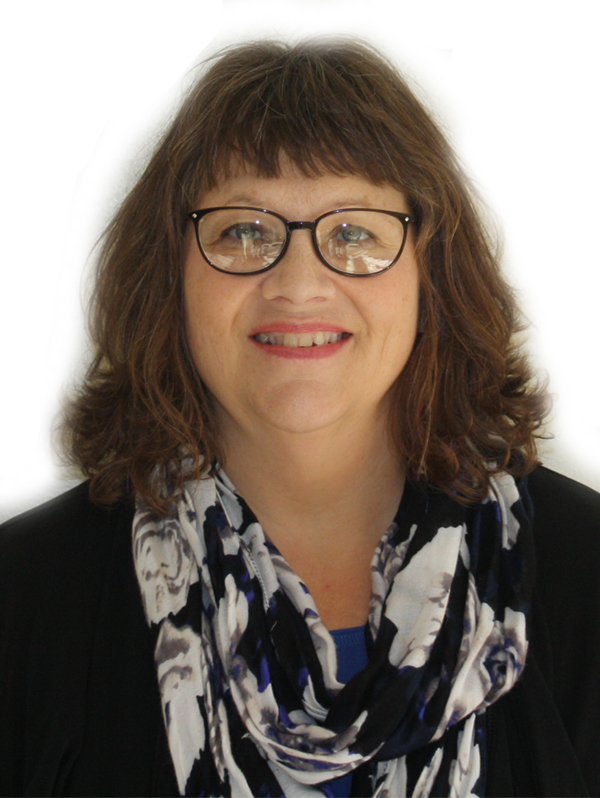 In addition to helping citizens who come into the office with a variety of general inquiries and problems, she answers the phone, issues permits and licenses, and transcribes minutes for a variety of city boards. Lisa also coordinates an efficient flow of information between developers, contractors, inspectors, and the general public in order to facilitate the successful completion of projects from beginning to end.